Nothin’ beats life along the southern coast, and Eagle Dining Services (EDS) sure knows how to celebrate that lowcountry life. 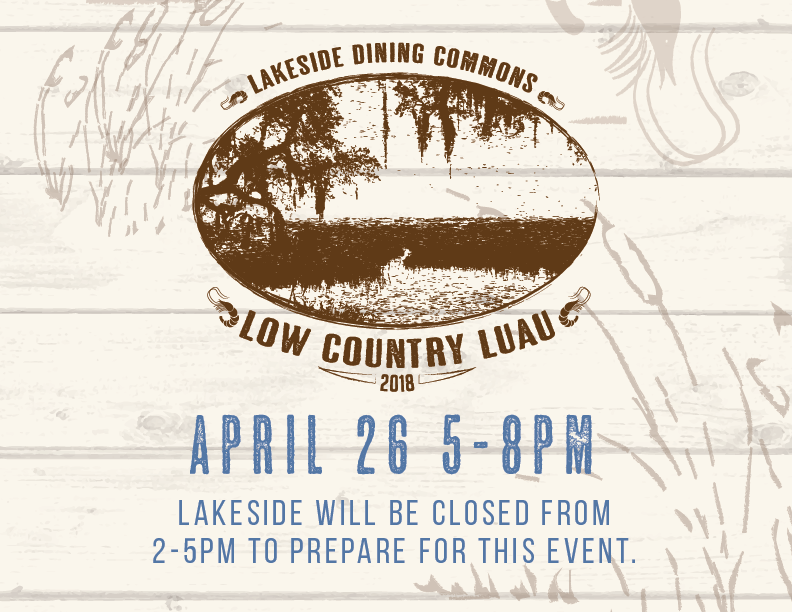 Join EDS for the fifth annual Lowcountry Luau at Lakeside Dining Commons on the Statesboro Campus, Thursday, April 26, 5-8 p.m.
Share a plate of hush puppies, Brunswick stew and collard greens with your college family, or enjoy the low country boil and shrimp and grits while overlooking beautiful Lake Ruby. Whatever coastal cravings you’re having, this handcrafted Lowcountry Luau menu will undoubtedly fill you up. All Georgia Southern students, faculty, staff and community are encouraged to enjoy the festivities. So grab your bib, and bring the whole family by for an evening of good cookin’ and regional favorites. 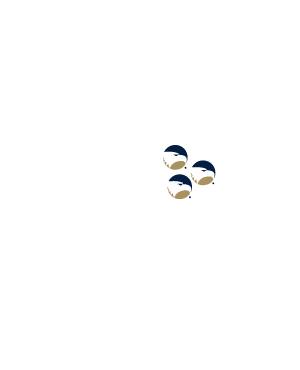 Eagle Dining Plan holders have all-access to the event under their Dining Plan. The cost event price using Eaglexpress is $12, and for those wishing to use credit, debit or cash, the cost is $15+ tax. Lakeside Dining Commons will be closed 2-5 p.m. to prepare for the event, but Dining Commons will be open to accommodate everyone during that time.